Preeminent designer Sami Hayek brought Rebeca Méndez Studio in to help Latino Brands Inc. position and brand a new concept for a Mexican-American coffee and pastry bar that combines the tradition of the classical gran café culture, the warmth and wealth of abuelita’s (grandmother’s) kitchen, with the smartest design, talent and technology can provide. Rebeca Méndez Studio designed the visual identity, wrote copy, created the signature mural with custom tiles, and made the website. UCLA DMA interns involved were Omar Lopez, Canon Call, Amanda Fung, Mindy Seu, and Mika Tohmon. Website developed by Cliff Simmons. 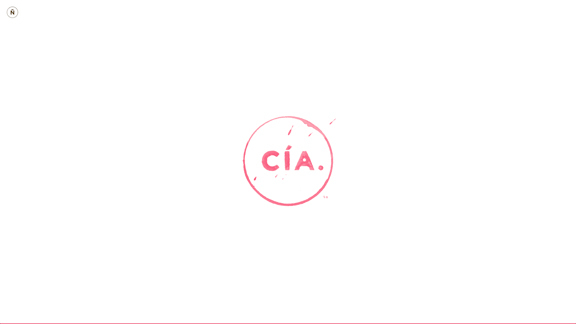 Opening animation for the Compañía website. Stills from the opening animation.